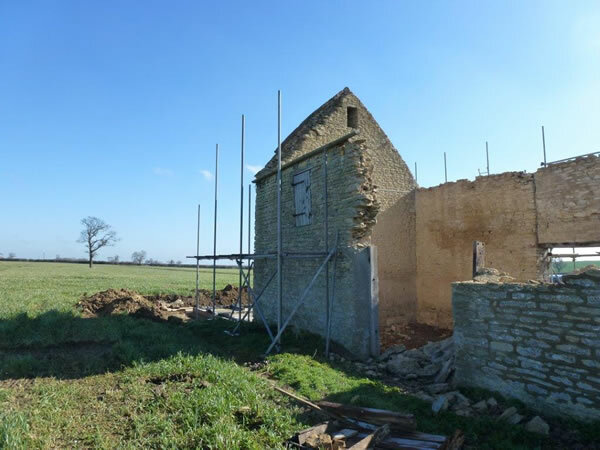 Poplars Barn in Finedon originally started out as a straight forward Barn conversion but due to the serious deterioration over the years it became clear that the building was structurally unsafe. 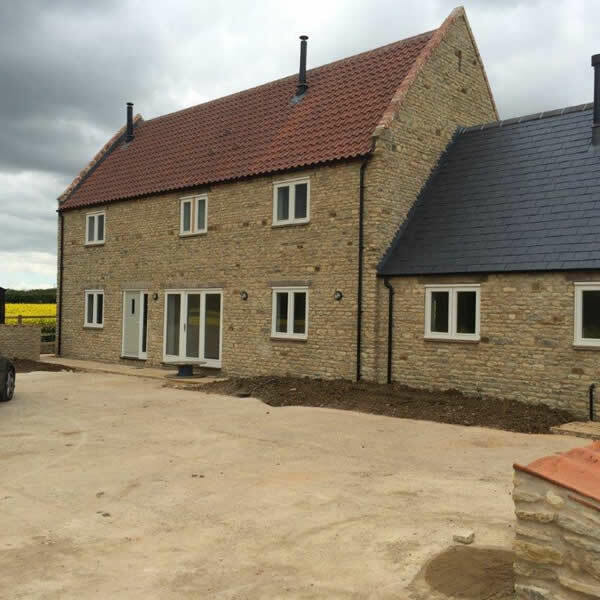 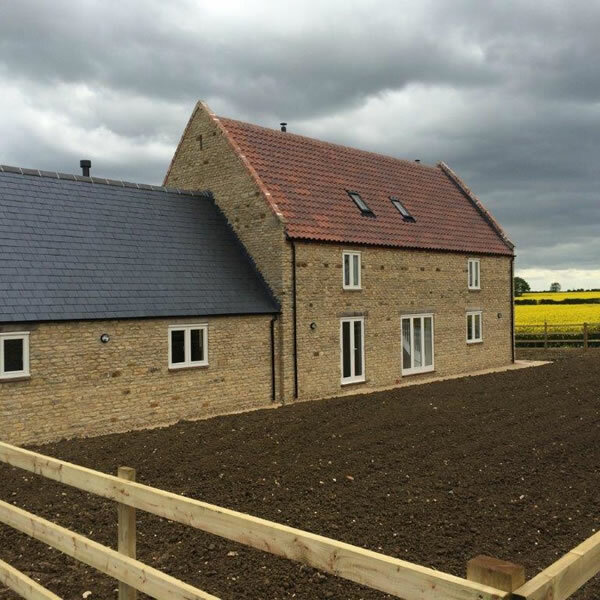 We contacted The Conservation Officer for the Local Authority to see if it was possible to reconstruct the barn from new using all the original stone and reclaimed materials, planning was approved and the barn was rebuilt. 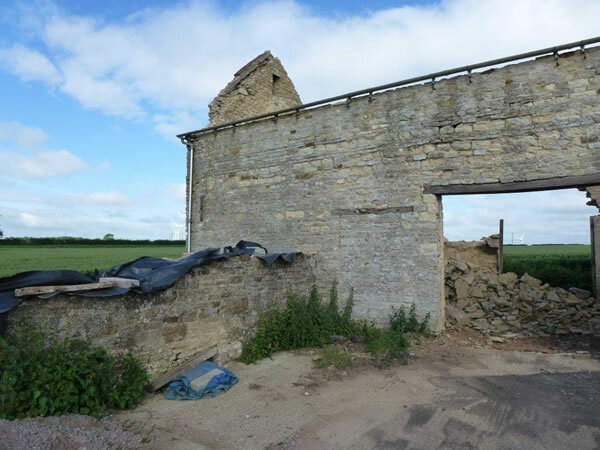 This was a project we were very proud of as we are sure that there are not many Grade II buildings that have been given the go ahead to be rebuilt.